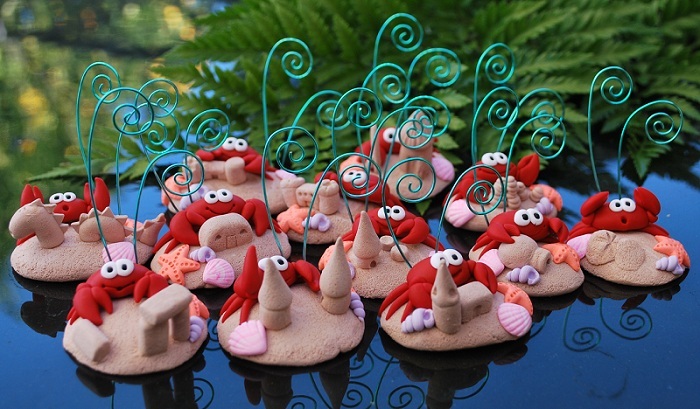 I just loved working on this Special Order! 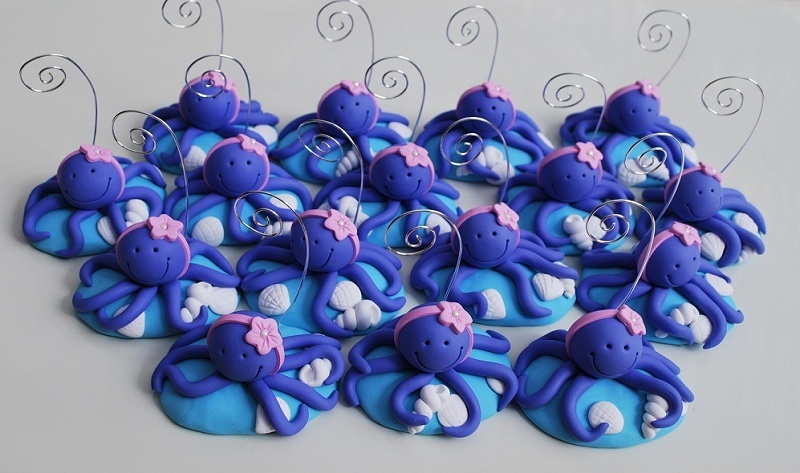 Look at all these little octopi-ettes, you can tell they are girls from their flower headbands. I love the colors she chose, bright and cheery. I’ll be sad to see them go. Sorry we haven’t checked in for a while. We’ve been busy! You know, with Christmas an’ all. …she says “I thought they were going to be flip-flops”.